Why was it only avaliable one day? I didnt hear about the shirt until a few minutes agao and I nearly had a seizure, I was overwhelmed. 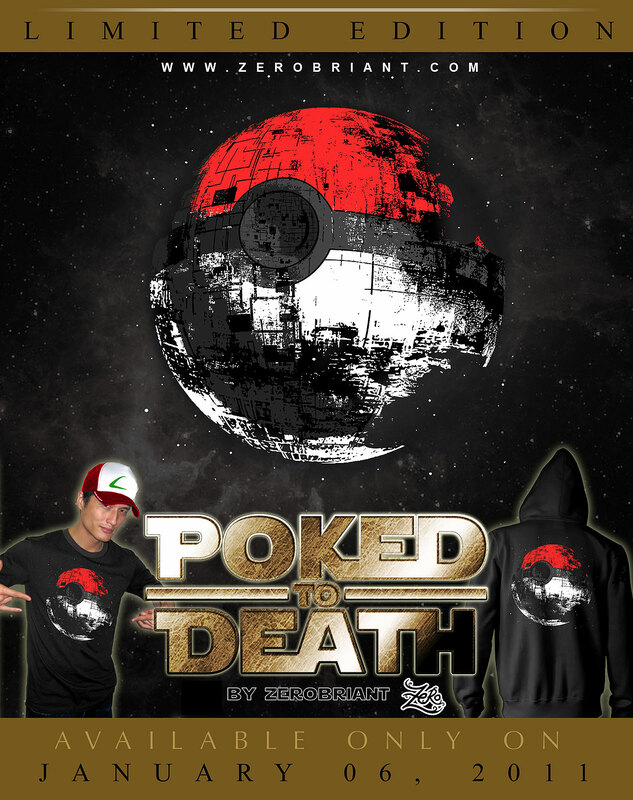 I'm a huge fan of Pokemon and an even bigger fan of Star Wars. Will you bring it back?? ?